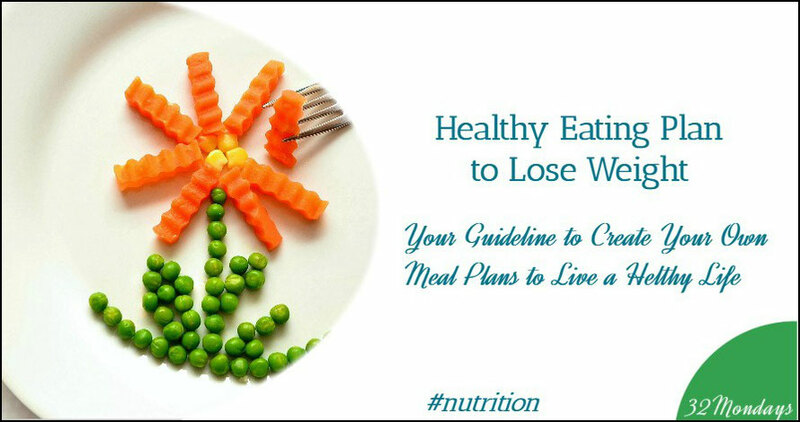 ...but food combinations, a way to create healthy filling meals using particular kind of foods in balance with each other with a goal to keep you satiated longer. Has it ever happened to you that you had a big plate of food for lunch and actually felt full afterwards, only to become hungry again a couple of hours later? This happened because your meal wasn’t balanced (let me guess: Was it a big plate of rice or pasta?). Selecting right food combinations for your meals is essential to feel satiated after every meal while sticking to the healthy portion sizes. 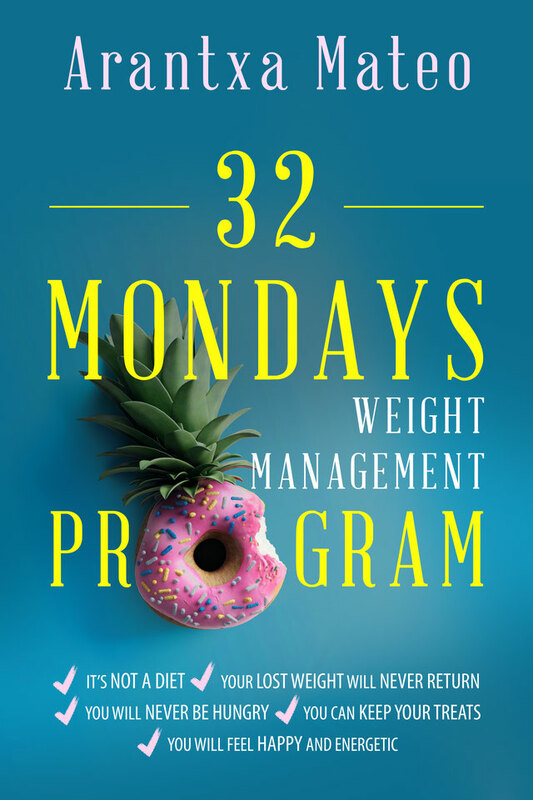 This makes it one of the fundamental concepts of weight loss and weight management, because it helps you eat only as much as your body needs in a healthy way. 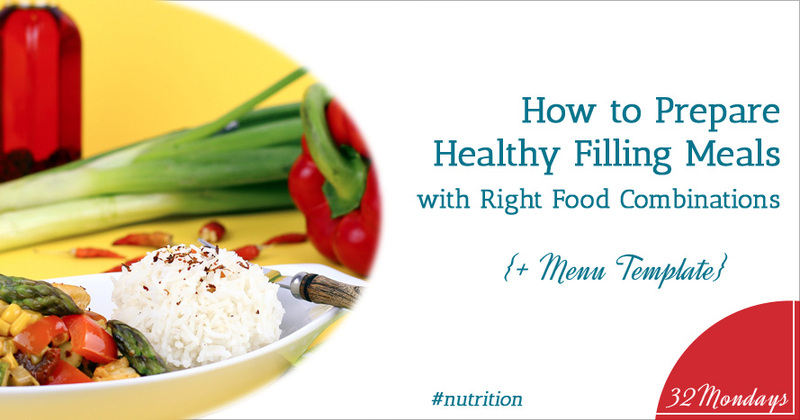 In this post, you’ll learn a simple rule to select right food combinations so that you can prepare a filling healthy meal every single time. I've also prepared some slides for you that visualize this information and break it in smaller pieces. Besides the theory, you’ll also find a very useful piece of practical advice: A menu template for every meal of the day with variations. 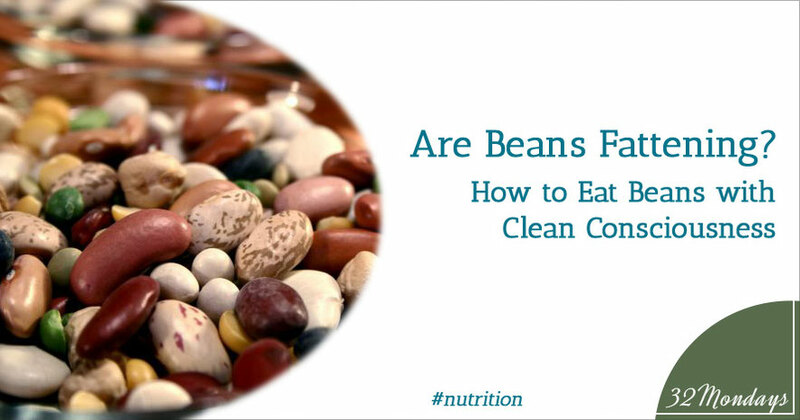 My clients often ask me: are beans fattening? If you have the same question, I have written this article so you can learn how and when to eat beans to preserve their non-fattening qualities in this article. Sometimes it’s difficult to make a healthy food choice. It is not your fault. One cannot possibly know everything about each food. 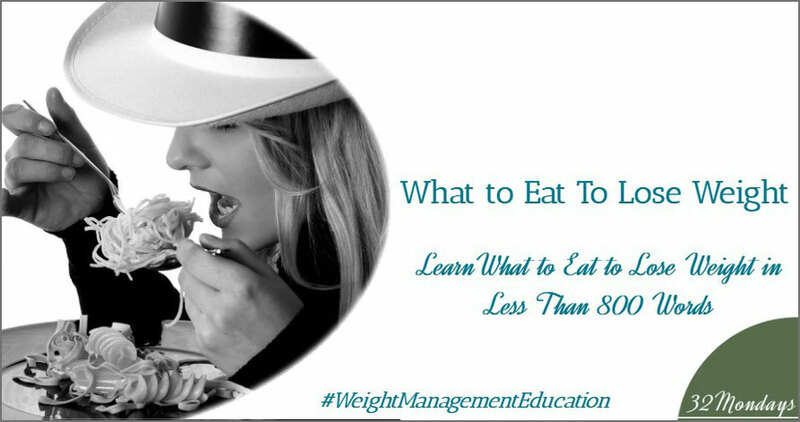 On one hand, there is so much to know about so many foods that unless you are a nutrition expert you often feel lost. On the other hand, there are many misconceptions about certain foods that it makes it difficult to distinguish between what is true and what it is not. One of those tricky foods are beans. But there are many others. 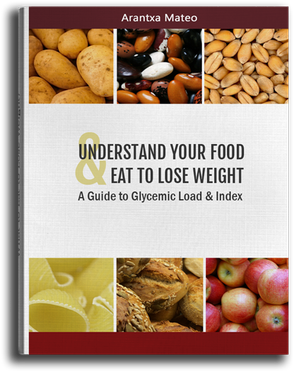 If you want to learn how to use Glycemic Index and Glycemic Load to determine if a food is fattening, you can learn how to do it with my FREE Online Course. So when My clients ask me whether beans are fattening, I always tell them that it depends.